Everyone is invited to enter our Goodreads giveaway and attend the Raising Mixed Race release party. Enjoy all the coziness and gratitude of this time of year! 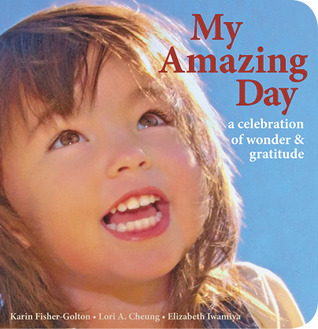 This entry was posted in My Amazing Day News on November 9, 2015 by Karin Fisher-Golton.